Mr Schmidt is an executive and entrepreneur with more than 25 years of international experience in the healthcare, diagnostics and medical devices industries. Between 1998 and 2008 he was at Roche Diagnostics where he held various global senior leadership roles in Diabetes Care, Laboratory- and PoC-Diagnostics. From 2008 till 2011 he worked as an executive and CEO at Straumann Institute/Switzerland, responsible for the world-wide “Digitalization” of the Dental industry. 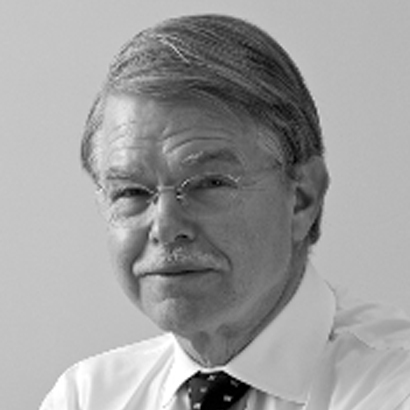 He is currently active as an Independent Healthcare Professional providing active board engagement as Chairman and/or NED in public and private MedTech and LifeScience companies; consulting to top management teams to improve industrialization, commercialization and digitalisation processes; consulting investors (Private Equity/Venture Capital) on identification of new investment and acquisition targets in the global healthcare industries. He held positions in Germany, Netherlands, USA, Canada, UK, Sweden, Ireland and Switzerland and is currently active as Chairman, Board Director and Adviser at several companies in Europe, Asia and USA. Mr Wright joined the Board in August 2015. He is a Chartered Accountant with more than 20 years of experience in financial roles across a variety of sectors. Prior to joining Sphere Medical, he was Finance Director of Alliance Pharma plc, the UK based AIM-listed speciality pharmaceutical company for eight years. 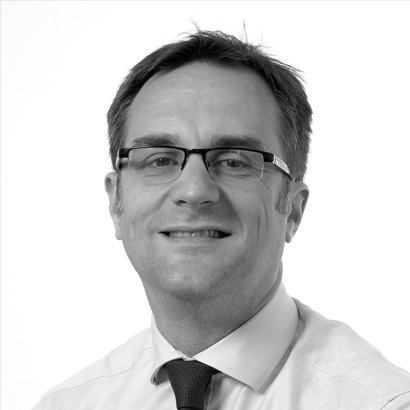 Richard has also previously held senior finance positions at FirstGroup plc, Somerfield plc and Parragon Books Limited. Richard read Mathematics at the University of Cambridge and qualified as an accountant with Ernst & Young LLP. Mr Mahle is the former Executive Vice President of Medtronic Inc., one of the world's largest medical device companies. He held numerous senior leadership positions with the company, including leading Medtronic's largest division as President of the Pacing Business and subsequently as President of Cardiac Rhythm Disease Management, which had sales of US$4.5BN and 12,000 employees. He retired in 2009 after 37 years. Prior to joining Medtronic, Stephen was a Captain in the US Army where he served as a research scientist at the NASA Manned Spacecraft Center in Houston. Stephen currently serves on the board of EBR Inc., an implantable medical device start-up based in Sunnyvale CA. He holds a Bachelor of Science degree in physics from Beloit College and a Masters degree in physics from Pennsylvania State University. Mr Preest has over 20 years' experience in the finance and healthcare sectors, primarily as an investor in high growth medical technology and biotechnology opportunities. He has been involved in over £500m of investments. His early career was at Amersham International (now GE Healthcare) and Coopers & Lybrand (now PwC) and is currently an investment director at Arix Capital Management Limited, a venture capital firm, which provides management services to the Wales Life Sciences Investment Fund LP (being a fund raising up to £100 million focused on life sciences). He is also a non-executive director at CeQur AG, Apitope BV and SimbecOrion Ltd. Mr Preest is a Chartered Accountant, studied Pharmacology at Cardiff University and financial strategy at the University of Oxford, and was previously elected president for the ICAEW in Wales. Dr. Requardt is a former Chief Executive Officer of the healthcare division of Siemens AG and a former Chief Technology Officer of Siemens AG. He was also a member of the Siemens AG Managing Board, during which time he also held a variety of regional and operational responsibilities at Siemens and its affiliates. Dr. Requardt joined Siemens Medical Solutions in 1984 and served there in roles of increasing responsibility before assuming global responsibility for the magnetic resonance business unit in 1994. Dr. Requardt is an honorary Professor of Physics at the University of Frankfurt and serves on several academic and industrial boards in Germany and the US. Dr. Requardt holds a Ph.D. in Biophysics, with a focus on radiation biophysics and microbiology, from the University of Frankfurt. Meet the Sphere Medical Management team. Explore Investor news and Sphere company data.